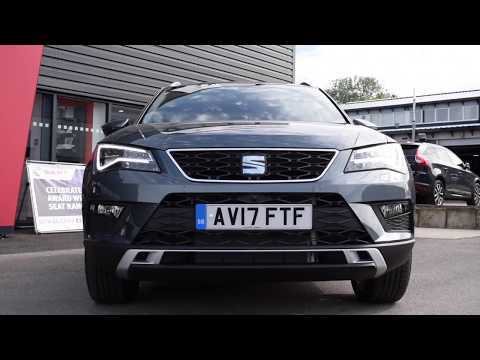 The new SUV from SEAT oozes confidence, with sharp exterior lines, full LED headlights, 19" alloy wheels and chromed roof rails, the Ateca certainly stands out on the streets. Inside, everything has been crafted to make your routine more enjoyable. From the ergonomically designed centre console to the leather steering wheel and gear stick, the Ateca is both spacious and well-equipped.  Full Link in the new SEAT Ateca seamlessly integrates your smartphone with your media system so you connected to your digital world and allowing you to sync emails, social media and all of your favourite digital playlists via your car’s media system. Plus the Ateca comes with a range of features designed to simplify driving on busy roads. Lane changing manoeuvres are safer due to Blind Spot Detection with Rear Cross Traffic Alert while Park Assist uses ultrasonic sensors to take the stress out of parking. Make your daily routine run perfectly with advanced technology that offers the best urban experience. Full Link Technology allows you to connect your smartphone and enjoy all your mobile apps to the audio system and the wireless mobile charger makes topping up your tech effortless. Once you have chosen a SEAT Ateca, all you need to do is select the equipment level that’s right for you. For more information on the new SEAT Ateca or any other model in the range, please contact Alison or Aaron on 01284 778897.